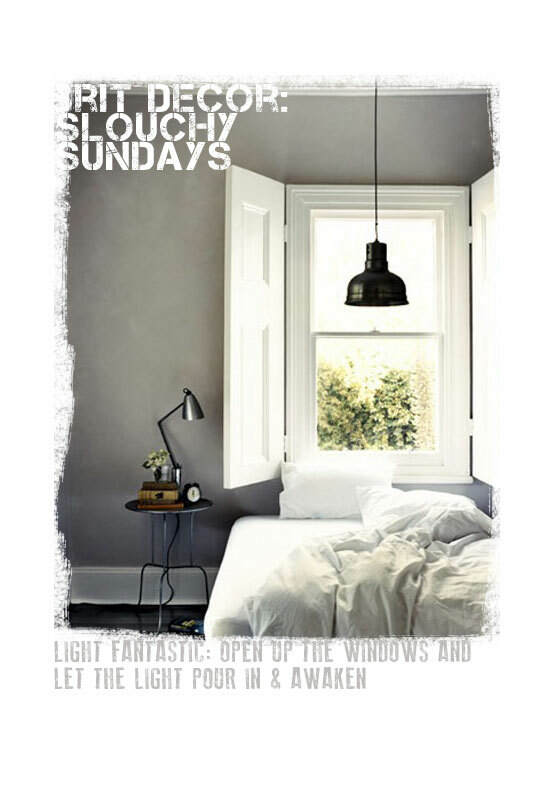 Slouchy Sundays? You bet! I believe that all of us need a carefree and lazy day at some point in our busy lives, don't we...? My friends will say that whenever they visit, my bed is always pristinely made and then they swiftly apologise for all of the occasions where I might have seen an untidy bed in their homes. 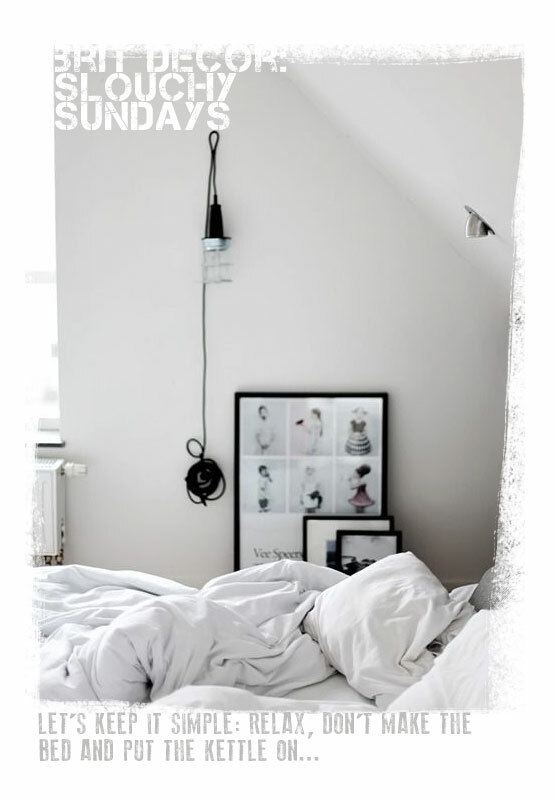 In reality I don't judge anyone on an unmade bed and when there's nobody around on a weekend, I sometimes find it quite liberating and relaxing to leave the bed unmade as it seems to set a laid back mood for the remainder of the day. 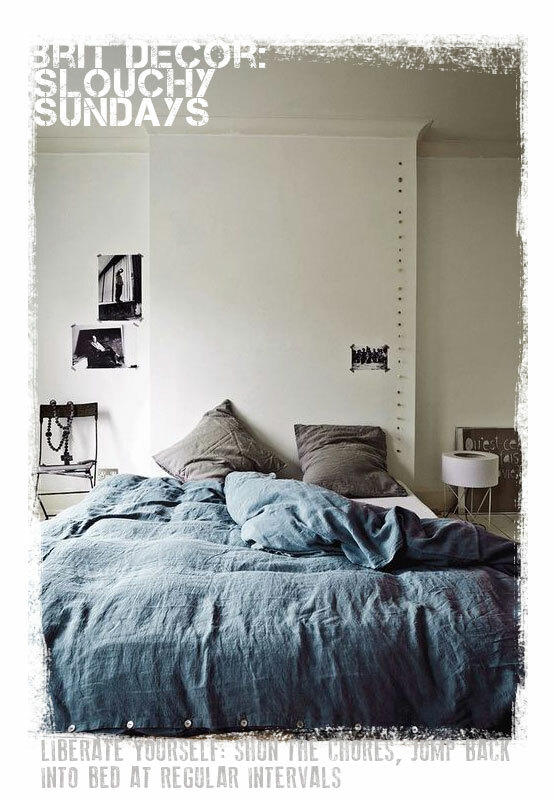 After all, an unmade bed never hurt anyone! Therefore, after a relaxing Sunday fuelled by plenty of cups of tea, I thought what better way to start the week than with some gorgeous, decadent, ground breaking images of quite simply: unmade beds!